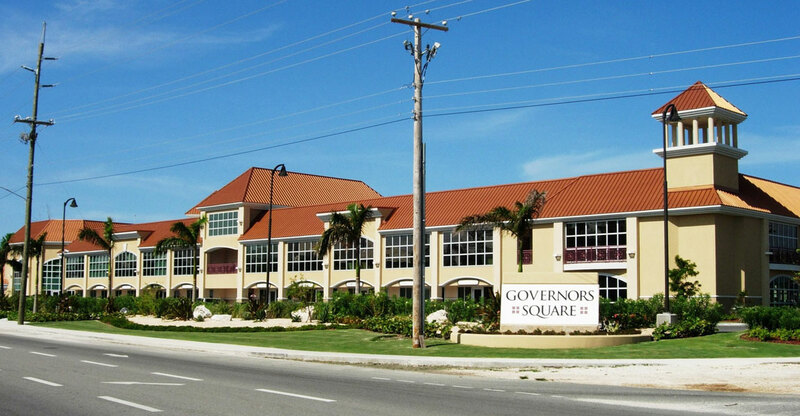 Arch and Godfrey commenced the Governor's Square project in March of 2005 and achieved completion and issuance of the Certificate of Occupancy in December of the same year. 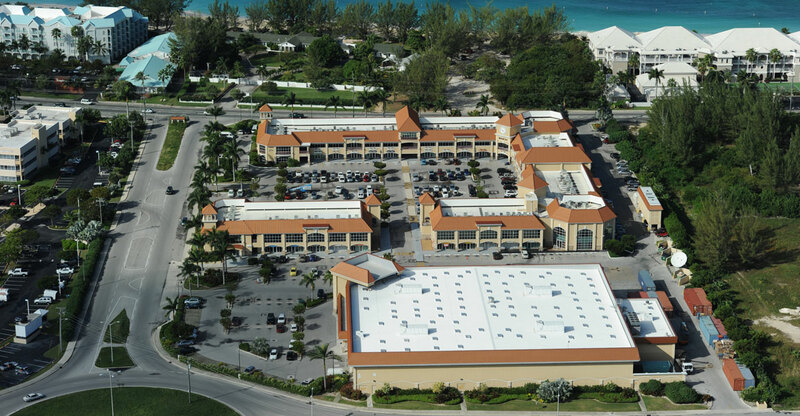 The project consists of 120,000 square feet of commercial space populated with a mix of restaurants, retail shops and commercial offices. 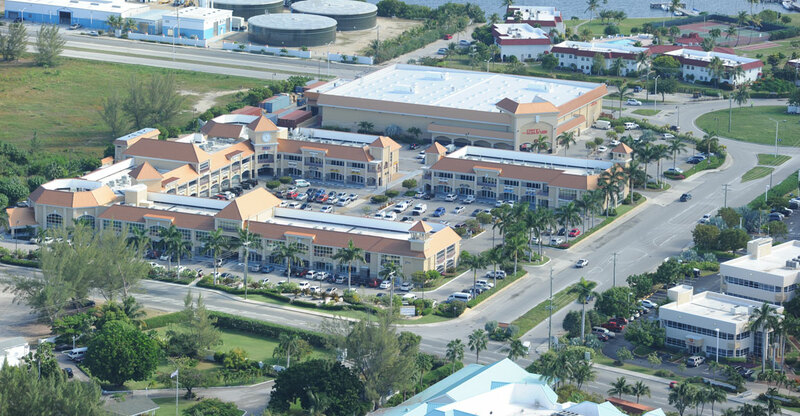 In addition, the project boasts the presence of the Cost-U-Less store which is Cayman's first, 45,000 square foot North American styled big box wholesale/retail store. 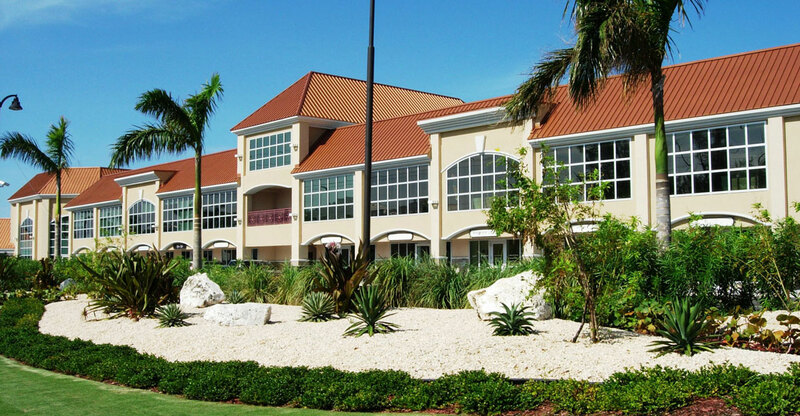 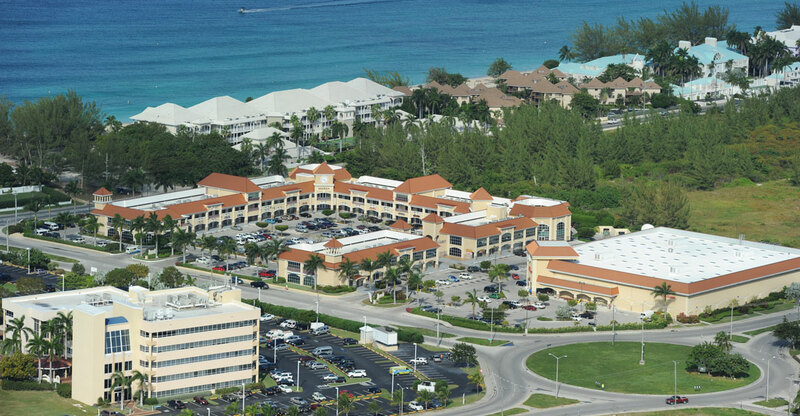 The project is situated along Grand Cayman's prestigious Seven Mile corridor and fittingly across from the Governor's official residence.